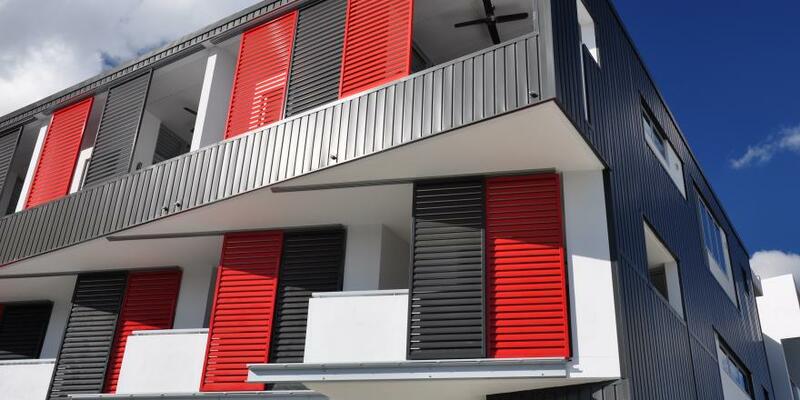 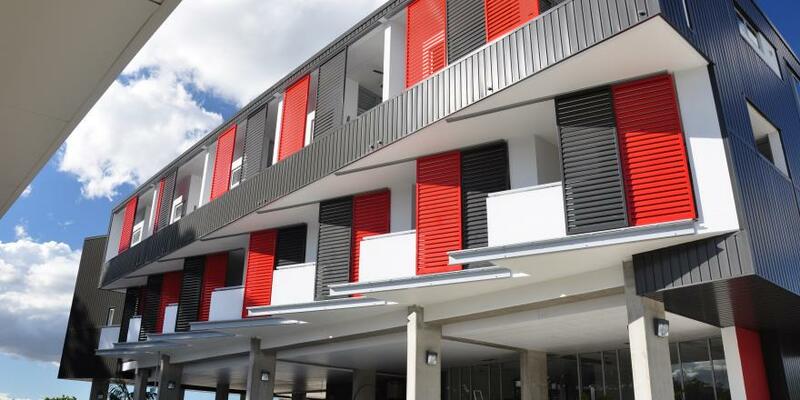 Our modern Australian lifestyle has a casual glamour about it, a quality that sliding shutters cleverly accommodate by bringing into your home the warmth of summer and insulating your home against the cooler winter elements and wind in those coastal high-rise locations. 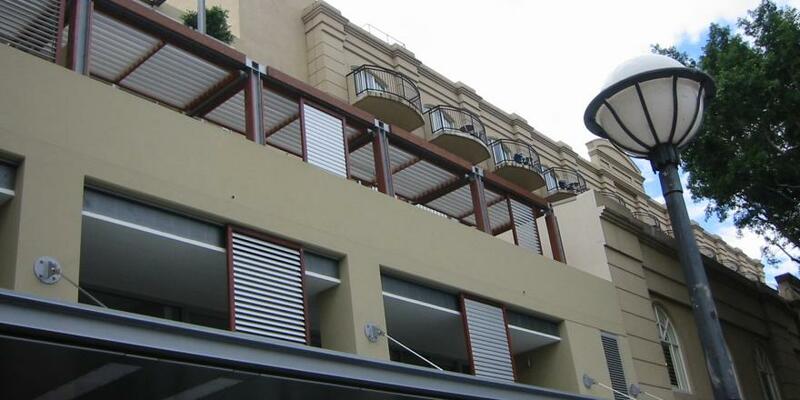 Do you have large balcony surrounding your unit or a deck stretching out into your backyard? 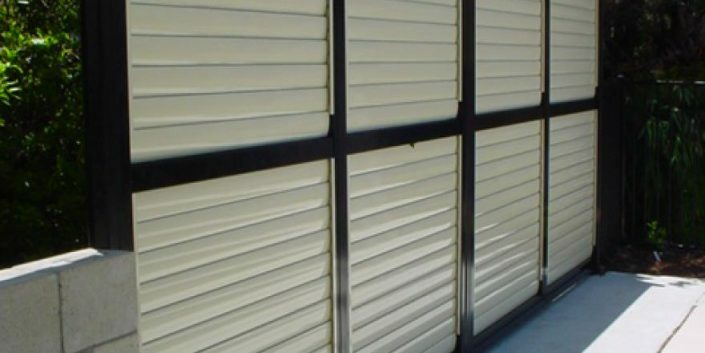 Treat the space with sliding shutters that move easily, wear reliably over the years, accommodate the seasons and poetically complement the natural, modern Australian lifestyle.